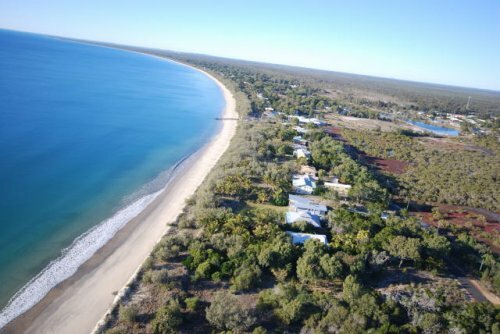 Simple unit less than 5 minutes from one of the most beautiful beaches in Australia. Great local bowls club and great local community. Car swap could be facilitated.